For most of us, Internet marketing is a mysterious business with seemingly countless new concepts and disciplines, such as SEO, Google AdWords, WordPress Websites, and so much more to learn. 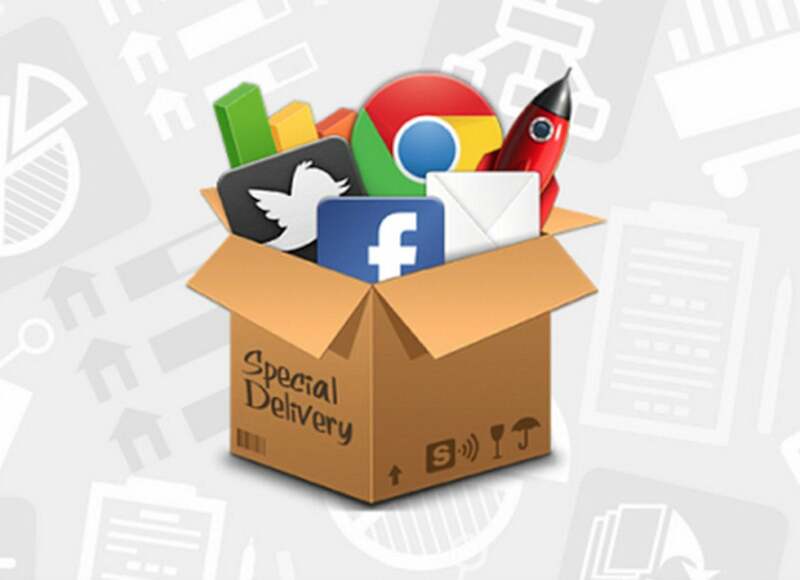 You can, however, demystify online marketing, making yourself a more attractive employee or marketing specialist, with the Complete Digital Marketing Course, a comprehensive 12-courses-in-one compilation of everything you need to know about selling products or promoting a business online. Get a complete education in everything from search engine optimization (SEO) to building effective Google advertising campaigns to creating attractive WordPress sites and attracting thousands of subscribers—all for a mere $19. You get 12 meaty courses—almost 20 hours of content, available for life—covering all aspects of online marketing, including: market research, copywriting, YouTube, Facebook, and Twitter marketing, and so on. You'll learn marketing fundamentals and best practices entailed in all aspects of digital site promotion, as well as Quora marketing. Whether you need to promote your own company, the one you work at, or enhance your Website design skills (thereby increasing your viability as a designer), at just $19, or 90% off retail, you can't go wrong with the Complete Digital Marketing Course.